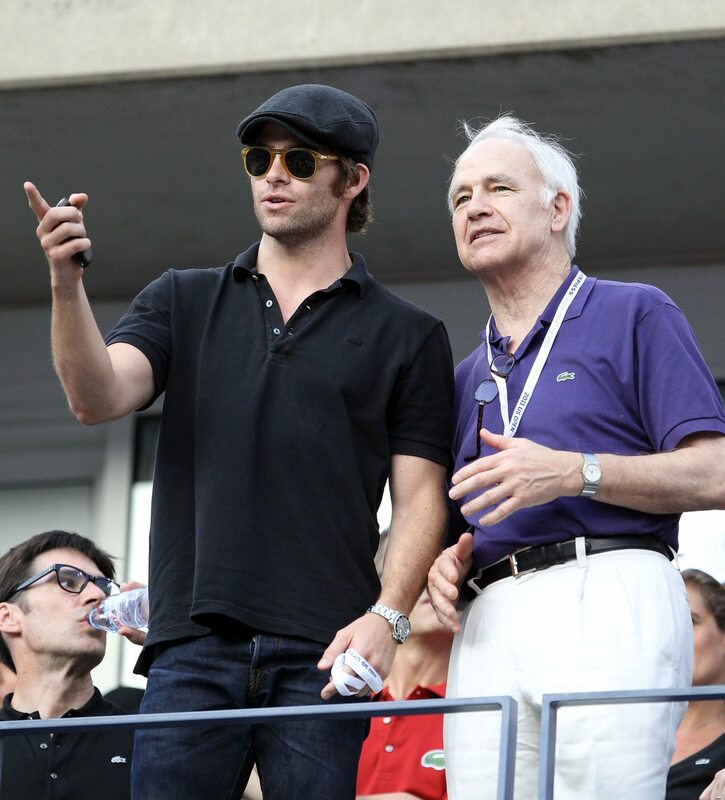 Chris Pine, Blake Lively and other celebs with famous 'rents! For some stars, fame is a family affair. Sure, you probably know some of the obvious Hollywood families. Kate Hudson is the daughter of Goldie Hawn, Charlie Sheen and Emilio Estevez are the sons Martin Sheen, and up-and-coming rapper and actor Jaden Smith is the son of Jada Pinkett and Will Smith. But there are some other famous faces out there whose parents you may be surprised to recognize. 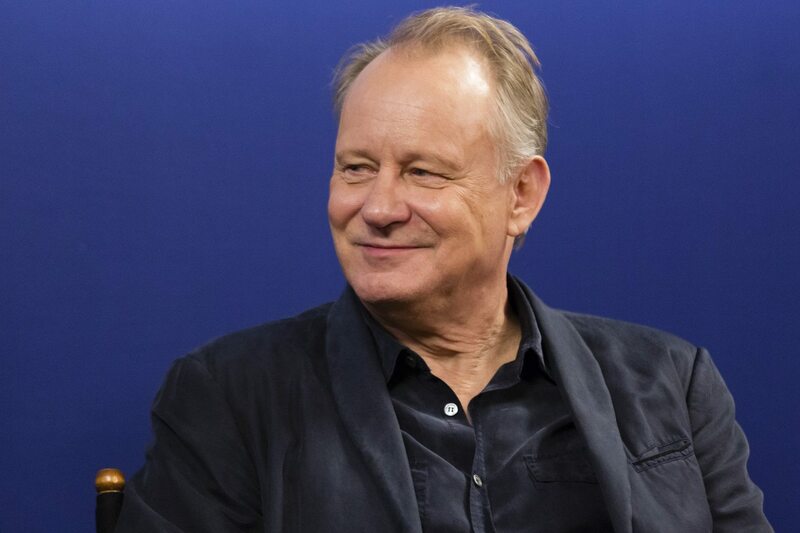 Here are 15 more celebrities you may not have known have famous parents. You probably know the “Girls” actress, who also starred in “Get Out” and NBC’s “Peter Pan Live!” as Peter. She’s also the daughter of MSNBC news anchor Brian Williams. 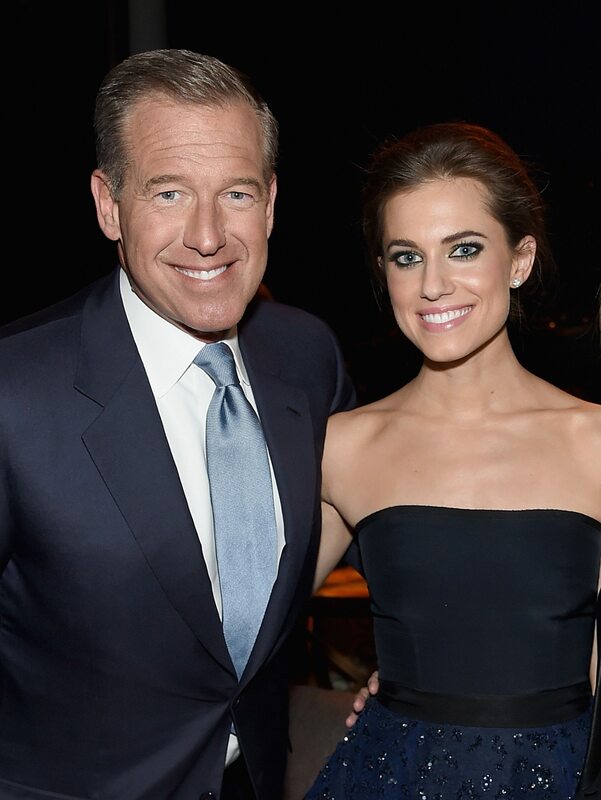 But Allison Williams prides herself on making a name for herself, separate from her father. Speaking of fame, Tom Hanks officiated Allison’s wedding to Ricky Van Veen, the co-founder of CollegeHumor. 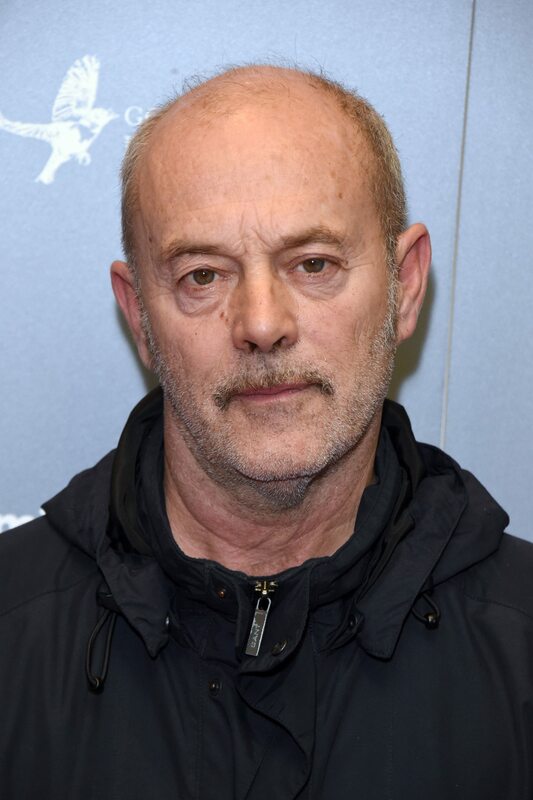 (Hanks’ wife, Rita Wilson, played the mom of Marnie, who was Allison Williams’ character on “Girls.”) Whoa, that’s a whole lot of famous connections. 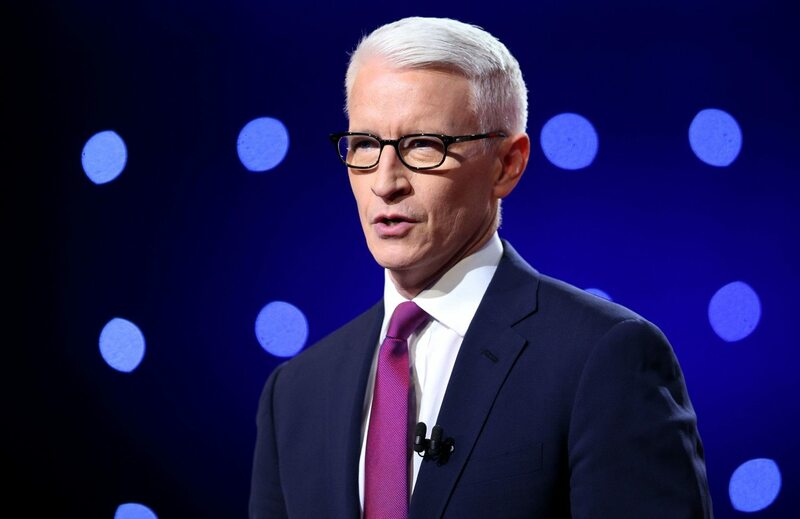 You probably know Anderson Cooper as the host of Anderson Cooper 360 on CNN. 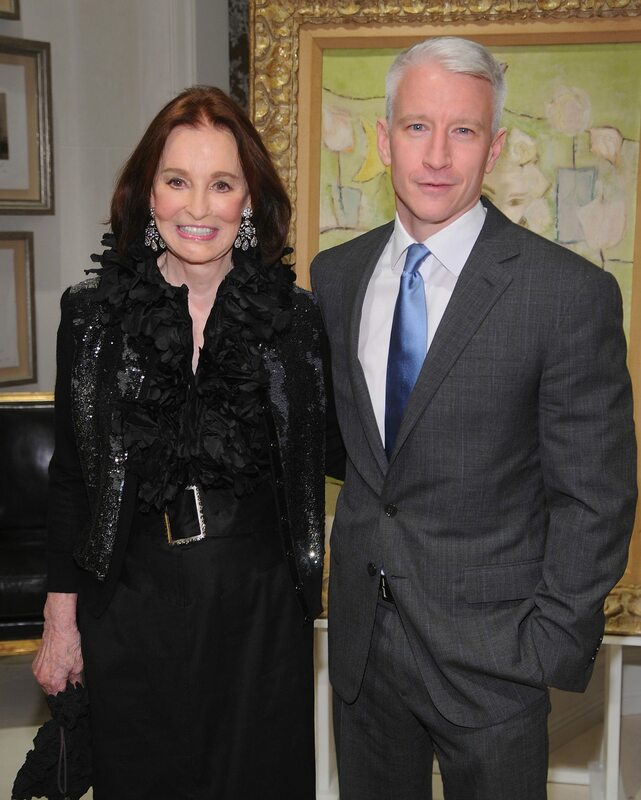 Cooper’s mother is famed fashion designer Gloria Vanderbilt, who came from one of the richest families in America. (In fact, she was at the center of a high-profile child custody trial in the 1930s, and had a $5 million trust fund). As an adult, though, Vanderbilt launched her own line of fashion and perfumes. 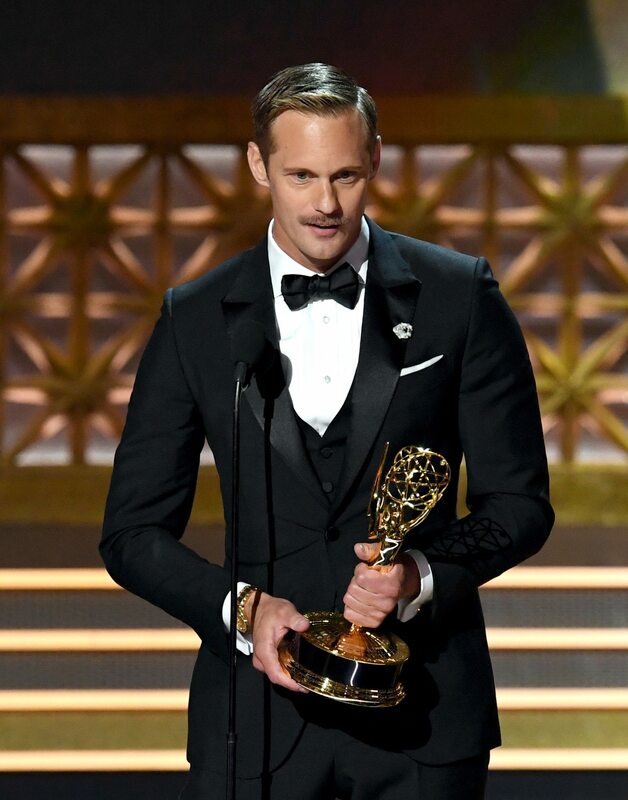 “My brother and I had a game that throughout the day, we would try to count how many women we saw with our mom’s names on their jeans,” Cooper told People. Keough comes from a very famous family. She’s the daughter of singer-songwriter Lisa Marie Presley and musician Danny Keough; and she’s the granddaughter Elvis and Priscilla Presley. Can you see her resemblance to the King of rock ‘n roll? Chances are you know Blake Lively from her roles in the “Gossip Girl” TV show and “The Sisterhood of the Traveling Pants” movies. You probably know her as Ryan Reynolds’ wife (and hopefully you enjoy the way she and Reynolds humorously troll one another online as much as we do). 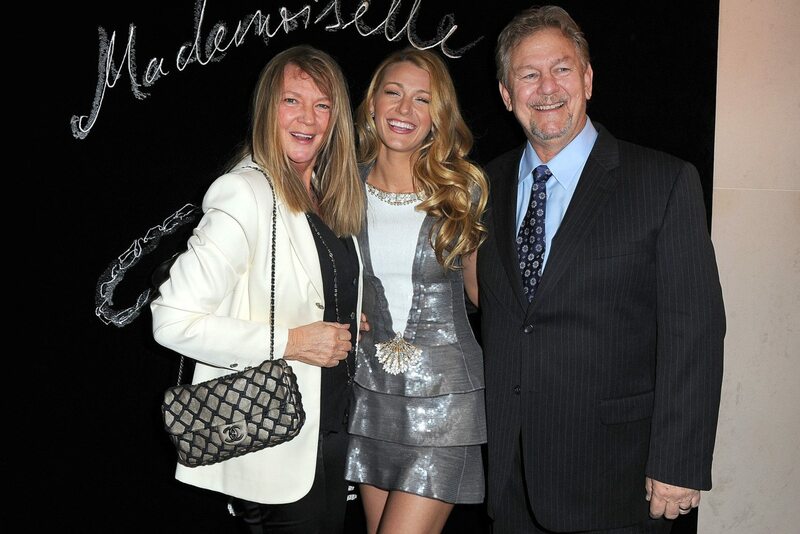 Blake’s dad, Ernie Lively, starred alongside Blake in “The Sisterhood of the Traveling Pants.” He also had a role in “Passenger 57” and has appeared in “The Dukes of Hazzard.” Also, Eric Lively—the brother of Blake Lively—is an actor who has appeared in “The L Word” on Showtime and “The Butterfly Effect 2.” These days, her parents are making great nannies, she’s said. As an aside, one of our favorite sideshows has been watching Blake Lively and her husband, actor Ryan Reynolds. 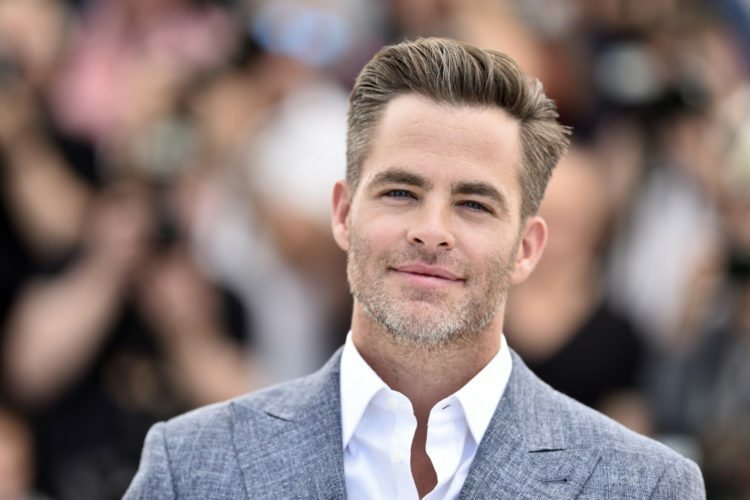 It was in the stars for Chris Pine to be an actor. His dad, Robert Pine, starred in the TV series “CHiPs.” His mother, Gwynne Gilford—best known for her role in the sci-fi film “Masters of the Universe”—made a six-episode appearance on the show as Robert’s on-air wife. 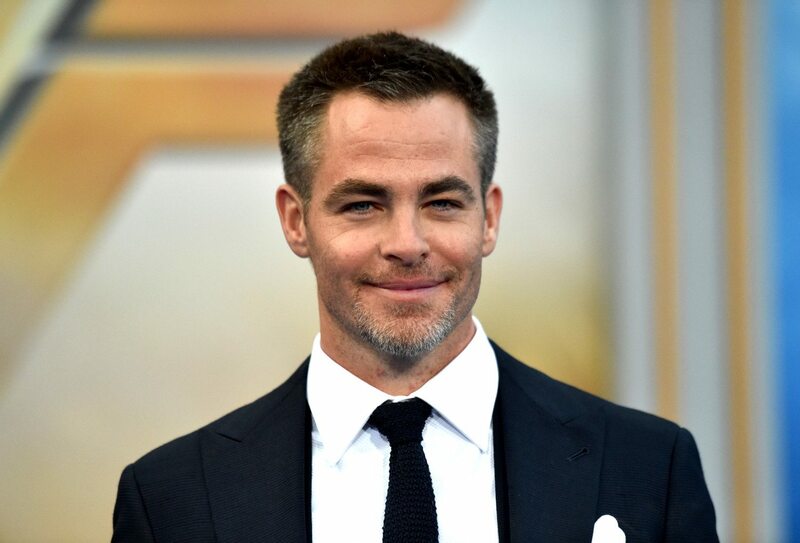 Pine’s mother went on to become a psychiatrist. His maternal grandmother, Anne Gwynne, was also an actress and pin-up model. 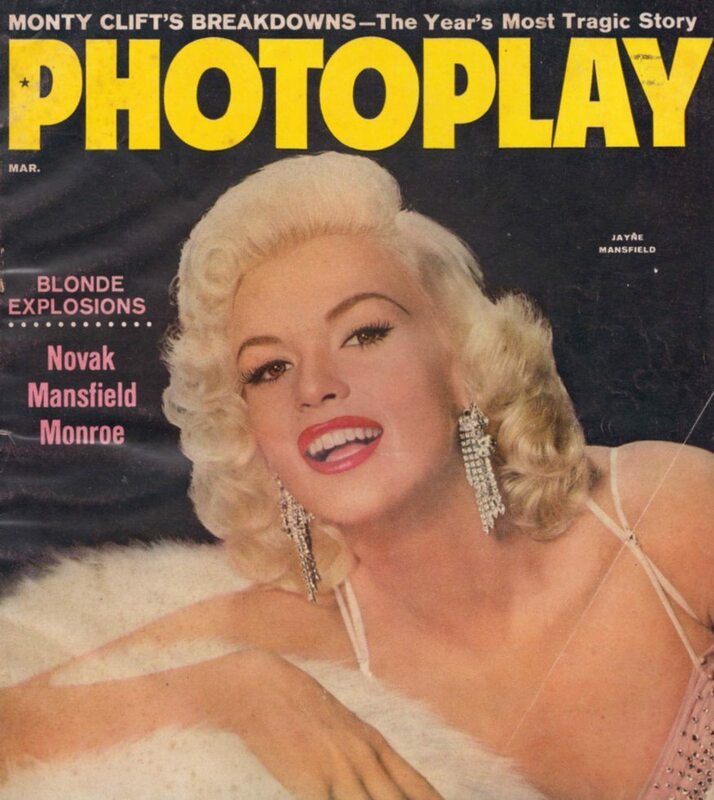 Hargitay’s mother was Jayne Mansfield, and 3-year-old Hargitay was actually in the car during the tragic accident that took her mother’s life in 1967. Recently, on the 50th anniversary of her mother’s death, Hargitay opened up about it, saying it’s the “scar on my soul.” Hargitay’s father Mickey Hargitay was a Hungarian-born actor and once won the Mr. Universe bodybuilding competition. 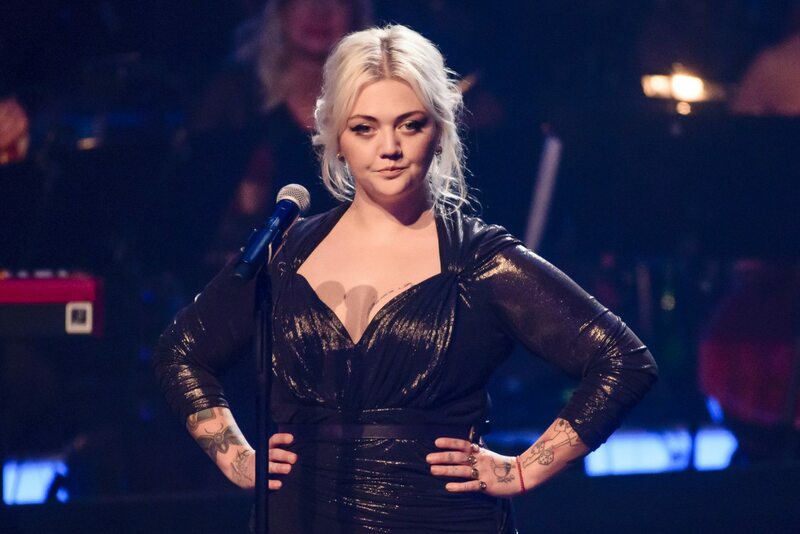 You probably know Elle King best for her 2014 hit song “Ex’s & Oh’s.” She also contributed the song “Good Girls” to the 2016 “Ghostbusters” remake. This singer-songwriter’s given name was Tanner Elle Schneider. 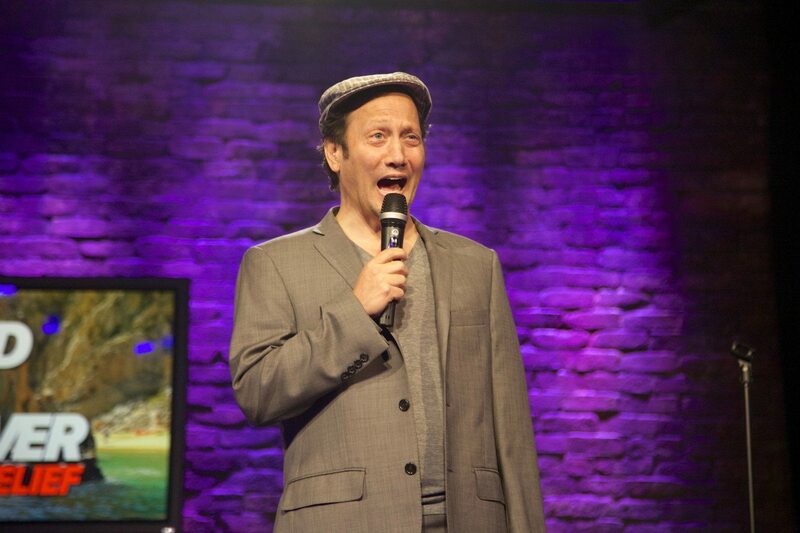 King is the daughter of comedian and former “Saturday Night Live” cast member Rob Schneider. She dropped her dad’s last name so that she could truly make a name for herself. As she told ABC News: “It’s not that I wanted to be a famous person. I wanted to be a performer,” she said. “But I worked really hard and I did everything myself and I took a name that … is my mother’s name … I took that name because I wanted to be myself.” Her inspiration for music she said came from her stepfather, Justin Tesa. 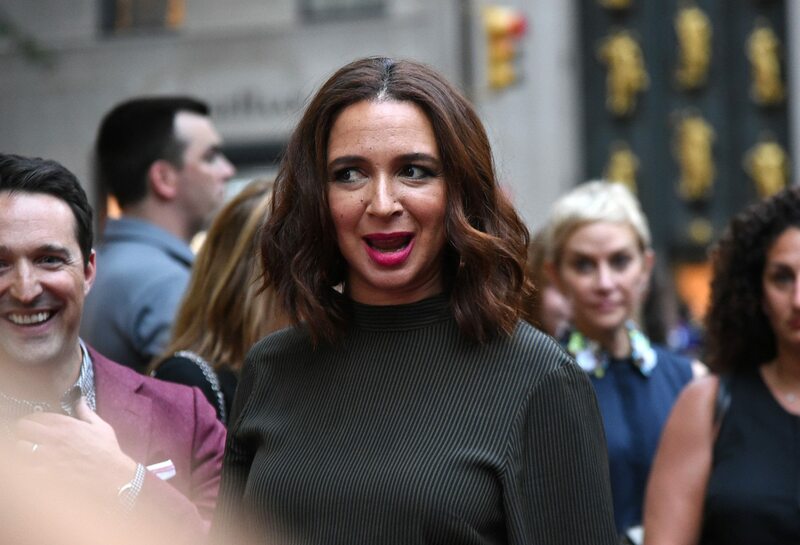 One of Riperton’s most famous songs is “Lovin’ You.” It seems that Maya Rudolph got some of her mother’s singing skills, as she’s crooned during a few SNL impersonations, including those of Beyonce and Prince. Sadly, Riperton died after battling cancer when Rudolph was just 6 year old. 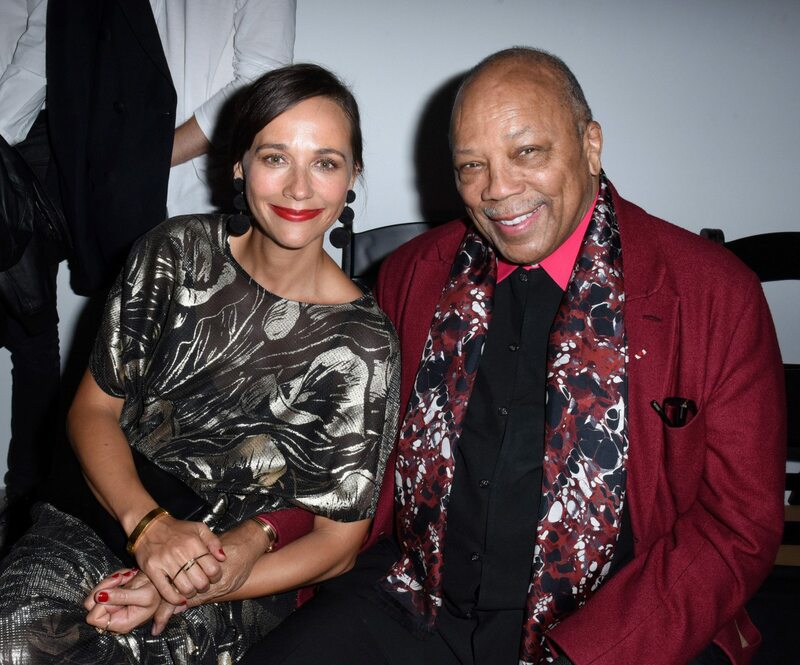 Rashida’s the daughter of producer and musician Quincy Jones. 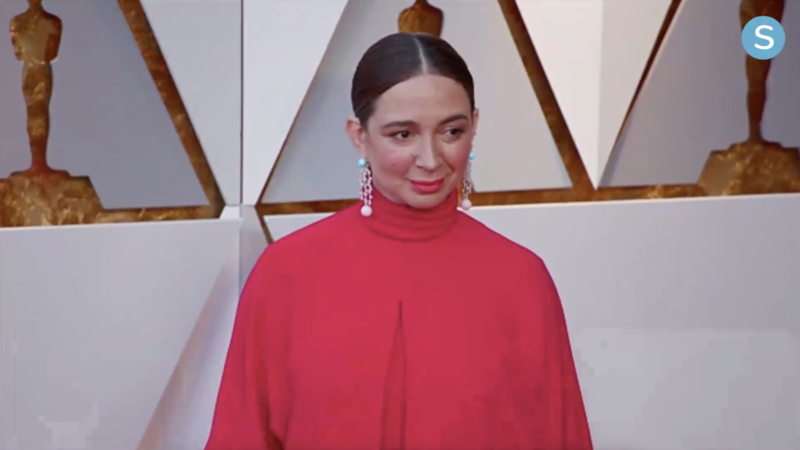 Her mother, actress and model Peggy Lipton, starred in “Twin Peaks” and “The Mod Squad.” Quincy Jones has won 27 Grammy Awards, The Grammy Living Legend Award and has been nominated for a total of 79 Grammy nominations. Academy Award winner Susan Sarandon has a long-established career with memorable roles in “Rocky Horror Picture Show,” “Bull Durham,” “Thelma and Louise,” “Dead Man Walking” and “The Witches of Eastwick.” Amurri’s father is Italian director Franco Amurri. Sarandon and Eva guest-starred together on an episode of “Friends” back in 2001. 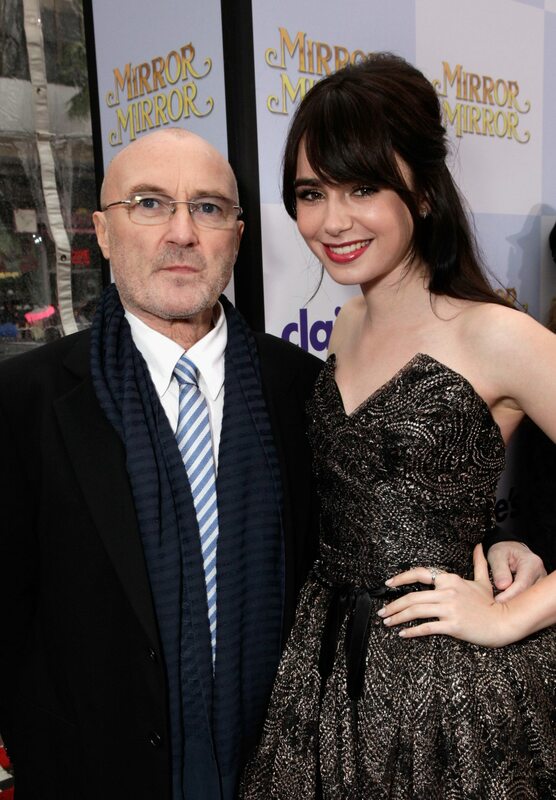 Lily is the daughter of Genesis frontman Phil Collins and his second wife, Jill Tavelman. 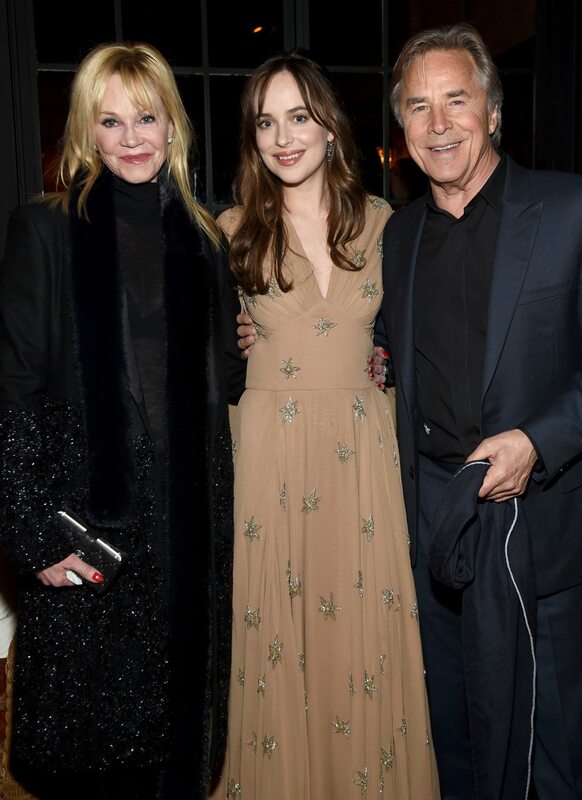 Lily may have caught the acting bug from her dad, who dabbled in acting in his younger years. 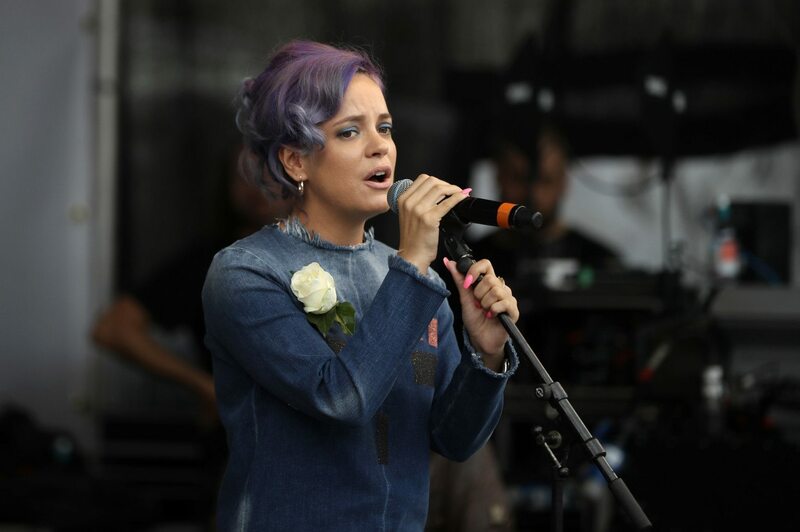 Lily Allen is an English pop star, whose first mainstream single “Smile” catapulted her to fame and reached No. 1 on the UK Singles Chart in July 2006. Her debut record was “Alright, Still” and she released “Sheezus” in 2014. In North America, she toured with Miley Cyrus’ Bangerz Tour in 2014.